Little Lambs operates during both morning services. The cry room is available for all services. 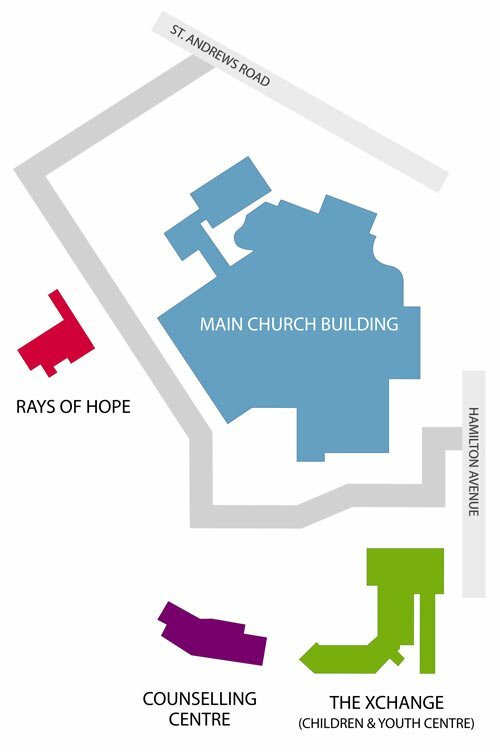 The Little Lambs crèche facility is located in the main church complex at the back left entrance into the auditorium. If you have a baby, please feel free to participate in the service from the cry room (located behind the one-way glass at the back of the auditorium). A toilet, changing facilities and a dedicated feeding room are available. 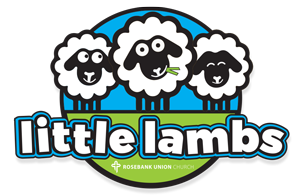 For pre-school children we have a crèche facility, Little Lambs, located in the main church complex at the back left entrance into the auditorium. Feel free to drop off your little ones in this secure environment with the caring Little Lamb helpers to sing, play and have fun while you enjoy the morning service. The crèche has toilets and changing tables as well as toys and playground equipment. The Bible Adventure Club is for all children between the ages of 2 and 5 years old and is open at both 8am and 10am morning services, situated on the lower level of the XChange building. We follow the 4-term school calendar with special activities organised during the holiday periods. The children follow age-appropriate programmes that are Bible-based and include practical teaching and life application. Kids’ Bible School runs on Sundays during the morning services. The children follow age-appropriate programmes that are Bible-based and include practical teaching and life application. There is also exposure to missions, outreach and social projects. We follow the 4-term school calendar with special activities organised during the holiday periods. The children follow age-appropriate programmes that are Bible-based and include practical teaching and life application. Grades 0 to 5 have combined worship first followed by classes, where the “On The Way” curriculum, by TNT Ministries, is followed; and Grades 6 and 7 use material from “On the Way” and the “Normal Christian Life” series. Music is an integral part of all classes. Being a family-orientated church, parents are encouraged to be involved in their child’s spiritual journey. The children go into the sanctuary once a month during the worship time as part of integration into the church. “Never let the fire in your heart go out. At Spark we don’t just provide a fun and safe environment for kids on a Friday evening but strive to provide the space for kids’ hearts to be set on fire for the Lord as well as to provide fuel for that fire to help keep it burning. Anyone in Grade 0-7 is welcome to join us! Xsquared is passionate about calling, equipping and sending disciples. We want to walk a journey with the teens in our community with the hope that they will become equipped to walk with Jesus Christ and to multiply their lives in the lives of others. Teen Church runs during the 10:00am Sunday morning services. We start in the main service with the rest of the church, then head out to the Garden Room before the sermons for teen-focussed teaching and time to catch up. Join us at the back right hand side of the church auditorium! XSQUARED (Fri night) – teens meet to hangout and socialize on Friday nights from 7:00 – 9:30pm. 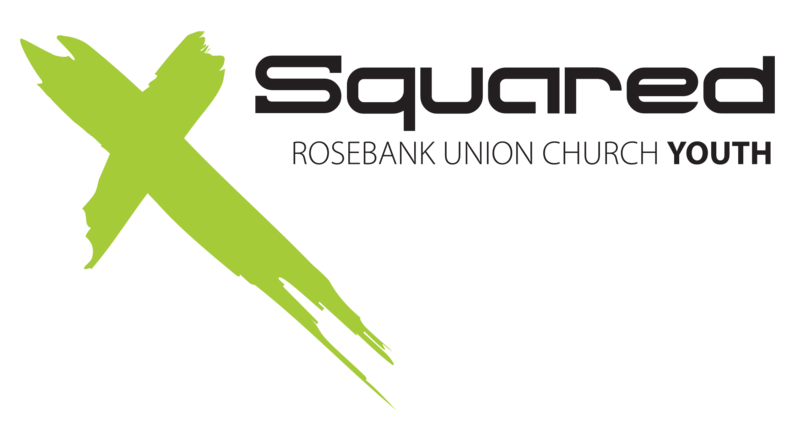 Xsquared is a great place to make friends, have loads of fun and learn about God. YOUTH CAMPS- a time to get out of the city with like-minded individuals and really engage with God. HOLIDAY CLUBS- teens take on leadership roles and get to use and discover some of their gifting’s by leading primary school children during a week of fun activities, games, bible teaching, skits, worship and crafts. MISSION TRIPS- teens go on an annual mission’s trip where they do activities like: manual labour, running holiday clubs and teaching God’s word in underprivileged communities.